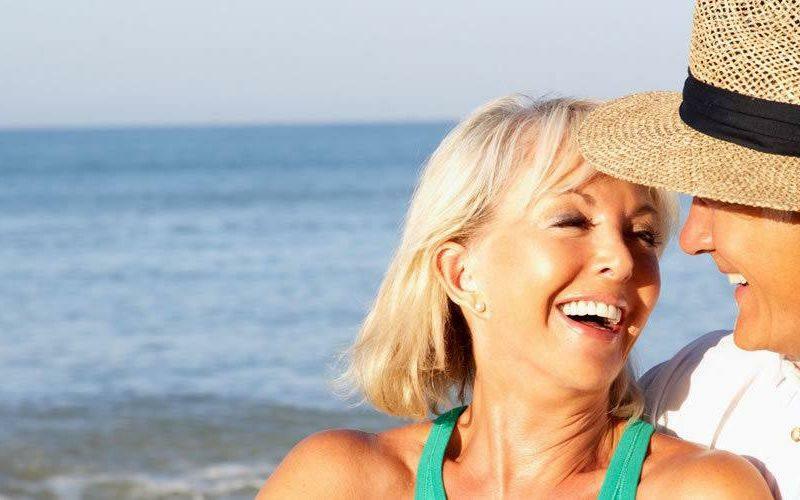 For the over 60s, Hotel Flamingo Resort in Santa Margherita di Pula offers special discounts in the months of April, May, June (from 02/05 – 19/06), 10 % off. This offer is valid for double room accommodation. Hotel Flamingo Resort in Santa Margherita di Pula and south Sardinia are optimum destinations for Golden Age Tourism, thanks to a wide touristic offer that includes many interesting points suitable for the over 60s. Beaches of white sand and crystalline waters for taking long walks with your legs in the water, so toning and refreshing. Nora and the Roman Theatre, along with Torre di Chia or also Sant’Antioco, are places of archaeological interest. Many routes between sea and mountain, among the aromatic herbs of the maquis shrubland are very feasible and some of them retrace ancient Roman roads… at a short distance from Hotel Flamingo… great for a morning walk.